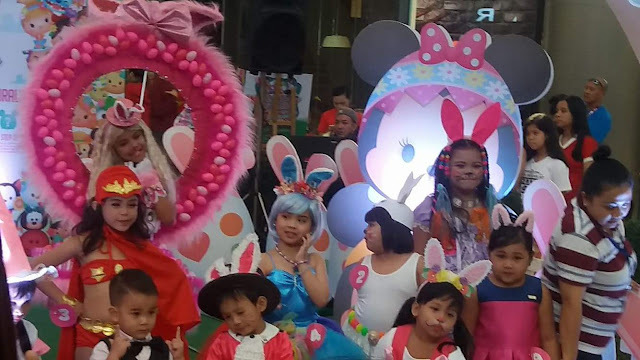 Luckyfinds: #SMEggcitingEaster2018 at SM Center Muntinlupa is one for the books! 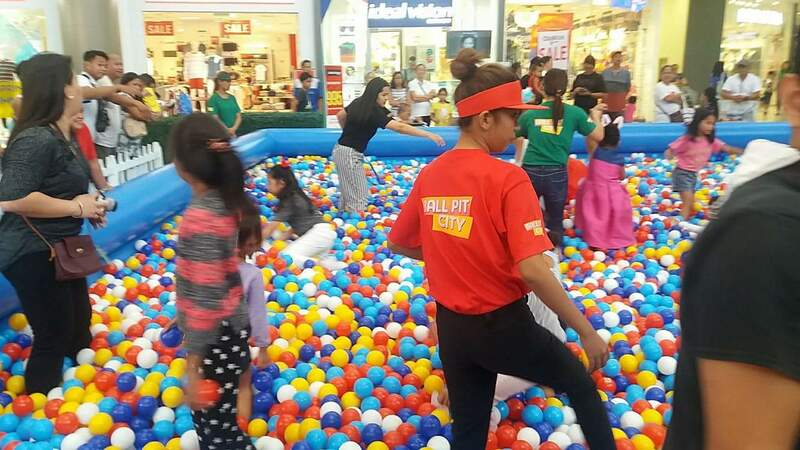 #SMEggcitingEaster2018 at SM Center Muntinlupa is one for the books! The resurrection of Jesus Christ signals a new beginning. We celebrate Easter as it marks the start of renewed hope and abundance of blessings for all of us. And SM puts a whole new spin to the traditional Easter Sunday celebration we all got accustomed to. 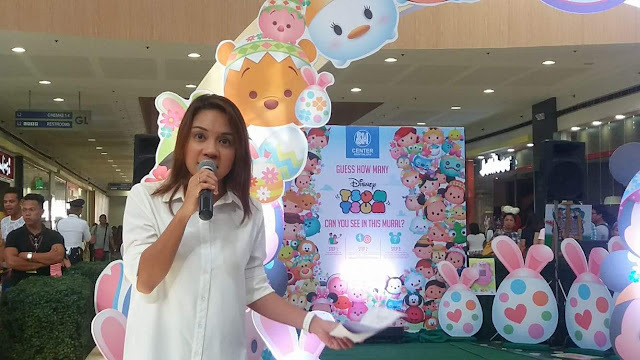 There was the Hoppy and Artsy craft workshops wherein kids had their fun eggs-periences . 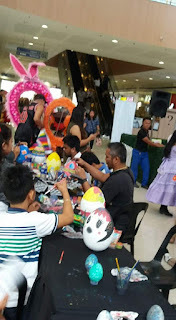 It was amazing to see how much effort each exerted to craft their beautiful colored eggs! Participants also had their hand in designing SM Supermalls bunny ears! The Easter Fun Festivities started at 3PM with a Fashion Costume Contest parade. Kids paraded their Sunday best to mark the holiday. Some hopped in to the head of the line with their easter creativity! 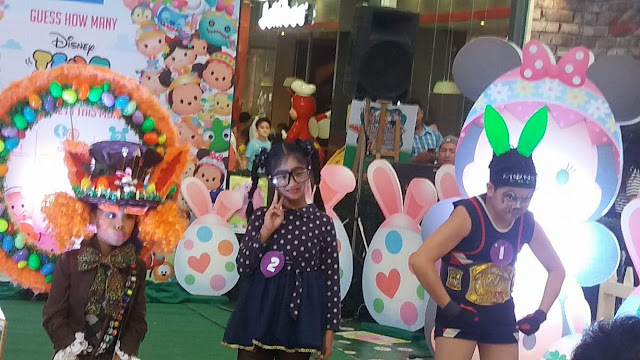 Proud parents cheered on as their kids strut the runway in their colorful, creative costumes for a chance to win P10,000 worth of SM gift certificates. 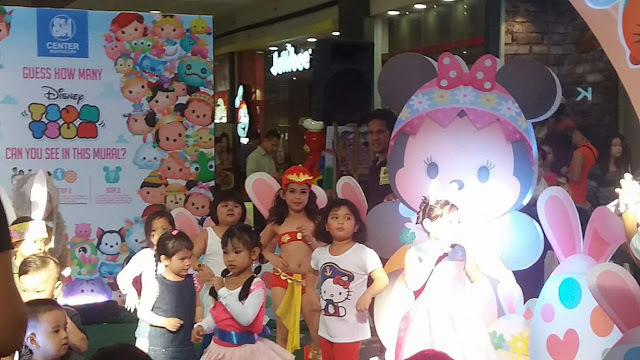 Those that stood out in a flash of colors in the Cute and Wacky categories took home the grand prizes. Parent and kid tandems had fun in the newspaper dance contest. Next, the children were grouped into two to compete and form the longest line. 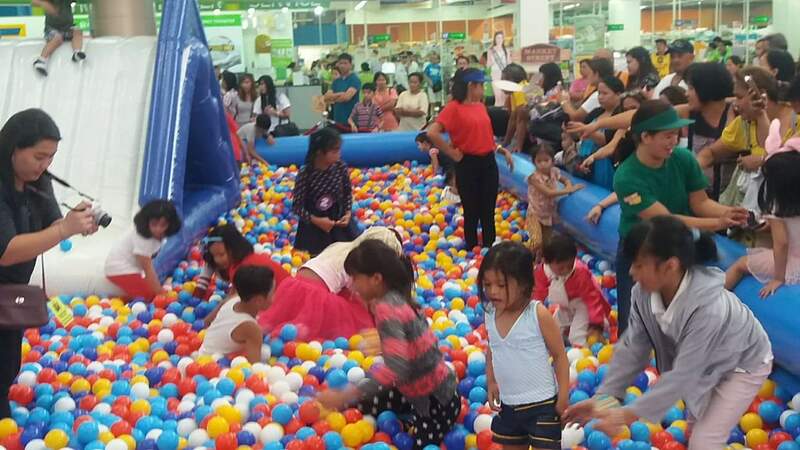 And the Easter celebration would not be complete without the traditional egg hunting activity! The kid participants were estatic looking for paper eggs that lay hidden in ballpit area! After the young ones, the parent were next to go on the scavenger hunt for QR codes! 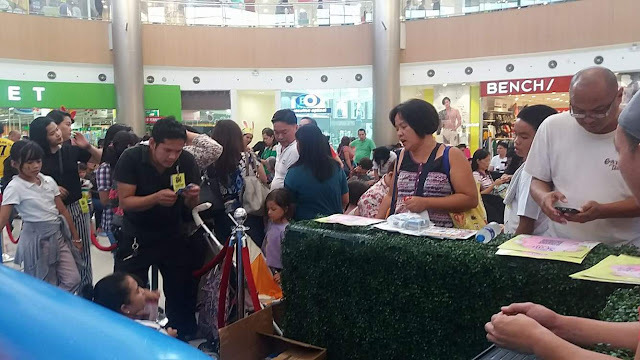 The first ever nationwide Easter QR Egg Hunt got everyone busy scanning the area for QR egg hunt posters and using their smartphones. 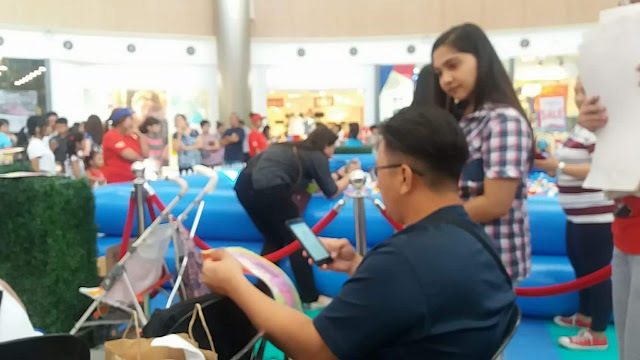 SM Supermall’s first nationwide digital-egg scavenger hunt dubbed as "Hunt, Scan, and Win", is the culminating Easter Fun Festival activity where QR codes will be scattered in the malls for customers to find and scan for giveaways, deals, and GCs from participating stores.